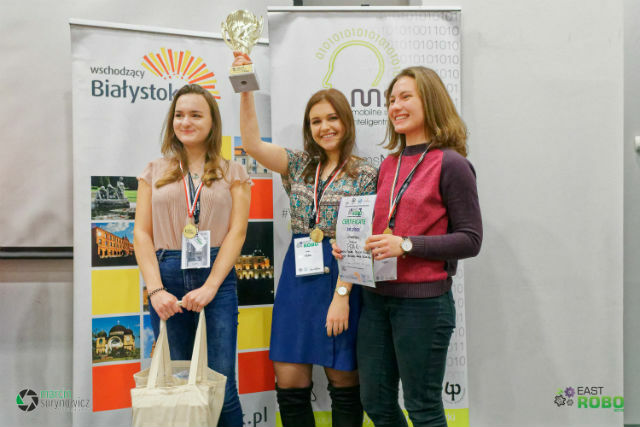 The tournament organized in the Center of Modern Education of Białystok University of Technology was attended by 120 participants, including university and high school students from, among others, Poland, Lithuania and Belarus. 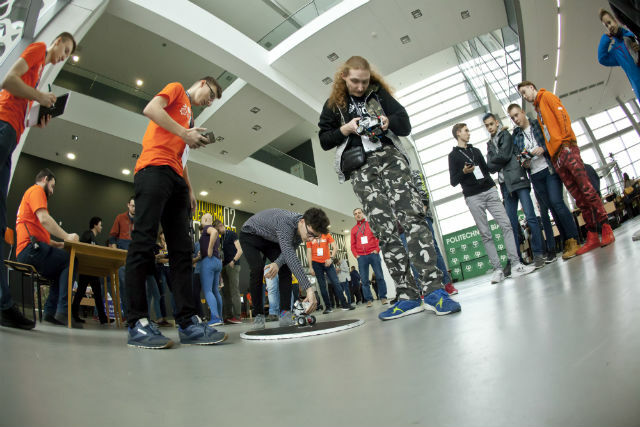 It was already the 7th edition of the tournament, which is one of the most important robotic events in the North-East Poland. 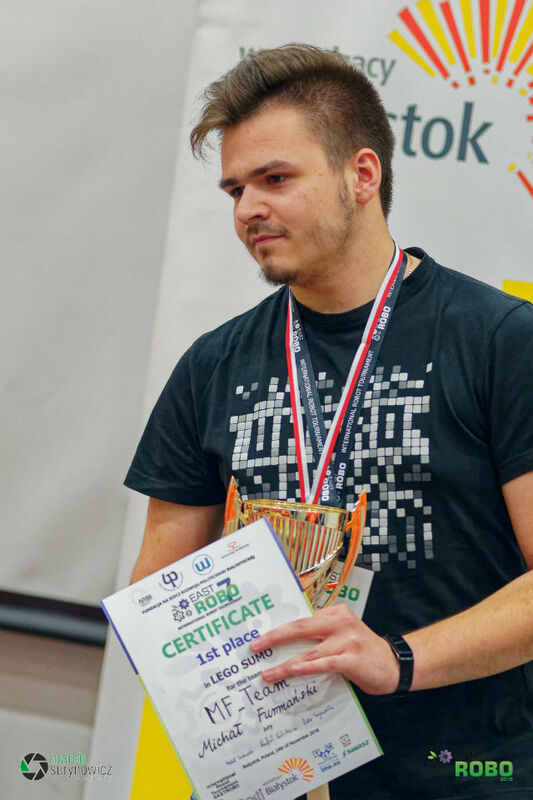 Participants competed in the following categories: miniSumo, LEGO Sumo, LEGO Sumo Junior, Linefollower, LEGO Linefollower and Freestyle. The event was not only an attraction for its participants, but also for the audience. 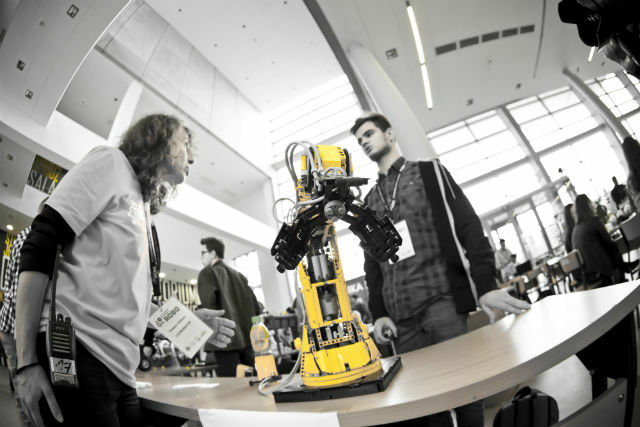 For the youngest viewers at the Białystok University of Technology, the organizers prepared a “LEGO corner”, where kids could grasp the basics of robotics. Lego Linefollower – students of “Silesian Insurgents” High School in Bieruń.